Material: 80% viscose, 20% polyamide. 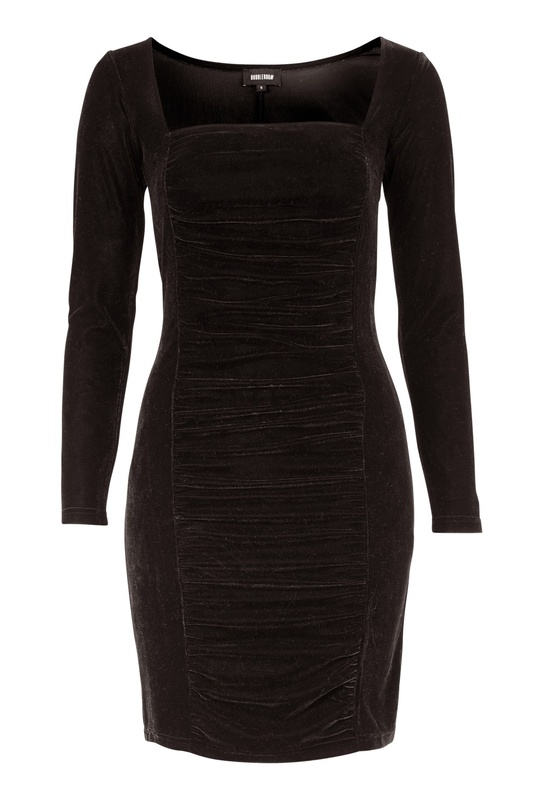 Stylish party dress in velvet from Bubbleroom. - Made in a soft, comfortable, stretch quality. - Length of dress from shoulder: 90 cm in size S.